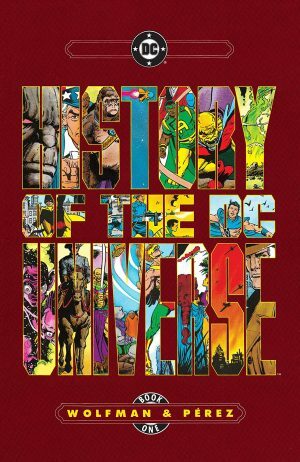 C2E2 2019 & Marvel Comics Universe Spoilers: Definitive History Of The Marvel Universe To Be Revealed! C2E2 2019 and Marvel Comics Universe Spoilers follows. Definitive History Of The Marvel Universe To Be Revealed! 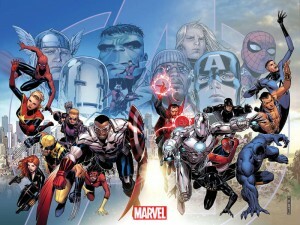 At the Diamond Retailer’s breakfast at C2E2 2019, Marvel announced a six issue mini-series written by Mark Waid and illustrated by Javier Rodriguez and Alvaro Lopez with covers by Steve McNiven. 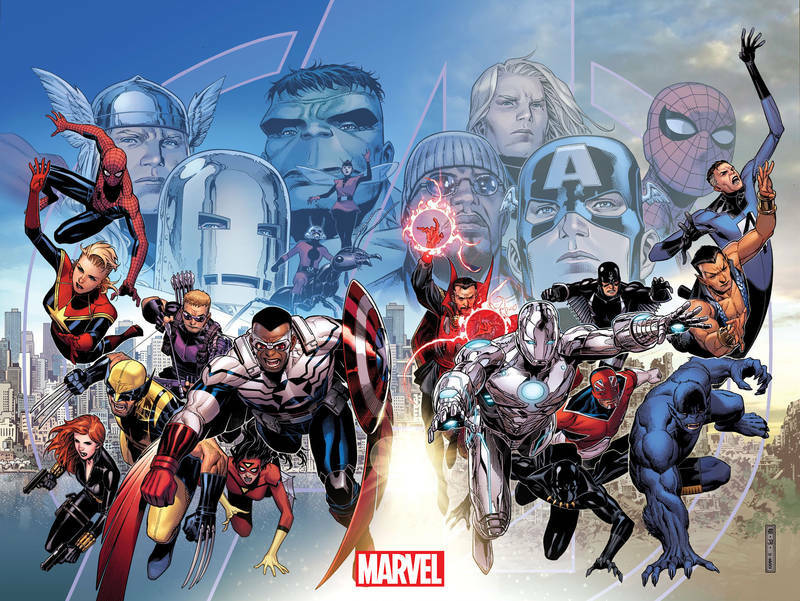 The series is et to chronicle the complete history of Marvel seemingly right-sizing its continuity vs. being a historical tome back to the Golden Age. Waid is an acclaimed writer, editor and comics historian. No better candidate for this job. 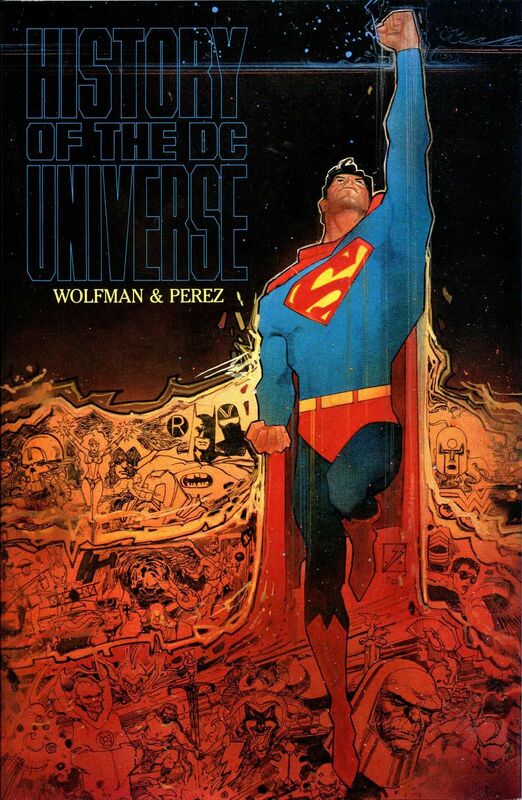 It is interesting that DC Comics has gotten a lot of gripe for being so beholden to its continuity whereas Marvel has been praised for its more fluid approach to storytelling. To that end, when DC Comics has found the need to reboot its continuity so that its characters, and their origins, are more rooted in modern day, every 5-10 years since the 1980’s Crisis on Infinite Earths they’ve had events to do this including most recently DC Rebirth with Doomsday Clock set to also either explain Rebirth or attempt to tinker with it. 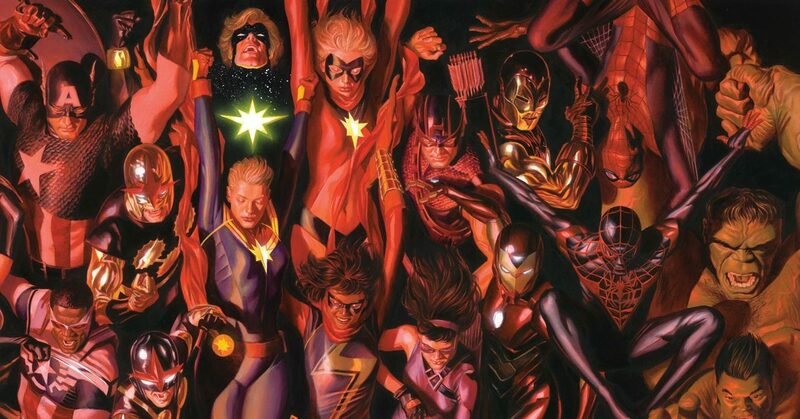 Glad to see Marvel pay a bit more attention to its rich and diverse continuity. DC Comics also did a History of the DC Universe two-issue series around Crisis of Infinite Earths to explain its new singular Earth’s continuity. It’s been collected in hardcover too. 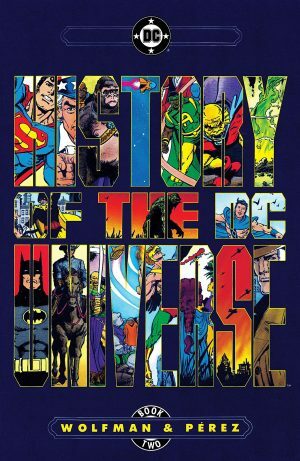 I hope Marvel goes in a different direction from DC’s “history” projects. 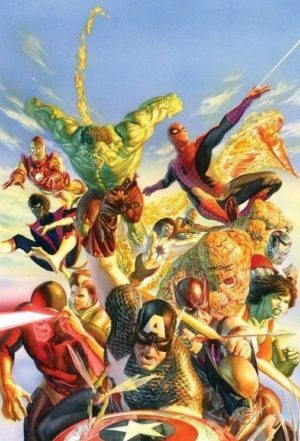 In Waid I trust.